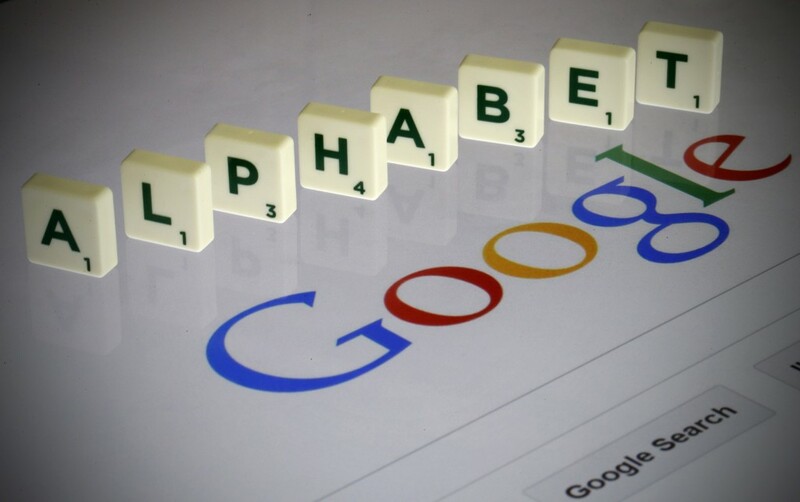 The Board of Directors of Alphabet Inc., parent company of Google, has been sued by shareholders for okaying that $90 million exit payment to Andy Rubin, the Android mobile software superstar developer, while actively covering up abuse committed by him and other executives. Rubin was credibly accused of violently sexually abusing a Google colleague *before* the board greenlit that $90 million exit package, which sure makes it smell a lot like very expensive hush money for a very bad thing. Some of the people who work at Google who organized the 2018 walkout released a statement today, saying they support the shareholder lawsuits. "We have all the evidence we need that Google’s leadership does not have our best interests at heart," they said.